Around 10 years ago Philippa wanted to declutter so she could live a bigger life in the space she had at home. She had boxes and boxes of books around the house taking up valuable space but she couldn’t bare to throw them away. Philippa needed somewhere safe to store her books and other bits and bobs. She needed to know that she could have access to them if and when they were needed. Good value, convenience and security were all of the utmost importance. For over 10 years, Philippa used traditional self storage. She rented a lock-up room, dropped her items off at the unit herself which took a few trips back and forth in her car. The unit was never full and she was never visiting the unit. Frustrated with wasting money renting space she didn’t need, Philippa was looking for a better value alternative. After seeing an LOVESPACE ad on the tube and hearing about the LOVESPACE service through work she checked it out. 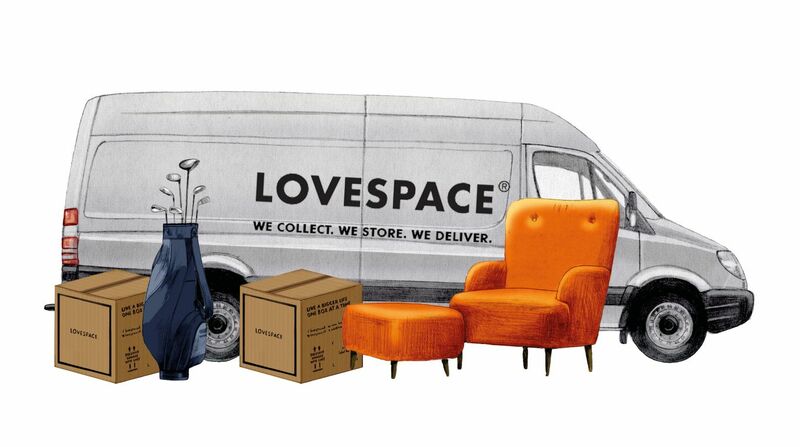 For the amount Philippa needed to store, it worked out around £100 cheaper a month to use LOVESPACE versus traditonal self-storage and it took all the hassle away! 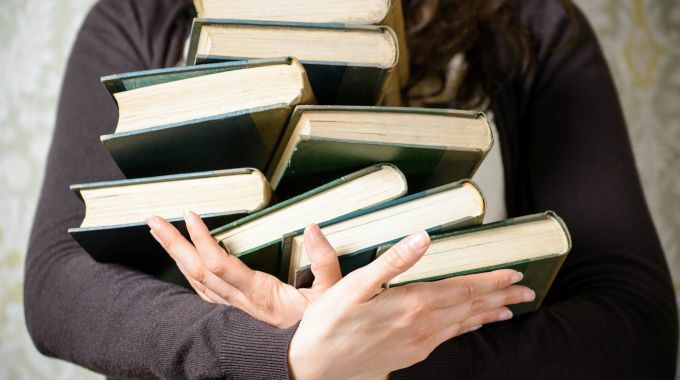 There was still the comfort of knowing her books could be delivered as soon as the next day if she wanted them back which was important. Mainly books and other bits and bobs. “LOVESPACE were professional, calm and courteous. They made it all very easy!”. Read Philippa’s full review on Trustpilot here.